MAT701A - This two-story luxury condo located on the seventh and eight floors of the elegant Matapalo complex is out of the pages of a magazine. 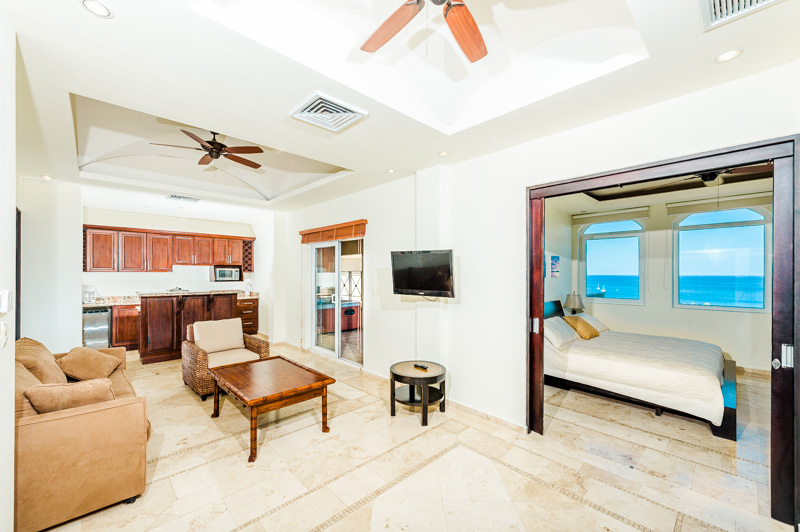 The lower floor has two bedrooms with a balcony, while the upstairs has a kitchenette, two more bedrooms and a Jacuzzi on the balcony. This stunning condo has the light floating feeling of being in a dream. Cream-colored tile floors with round-pebble detail span both levels, spilling out of glass doors onto patios that lead into thin air. The breathtaking view gives such a sensation of flying that you will find yourself reaching out for something to hold on to. 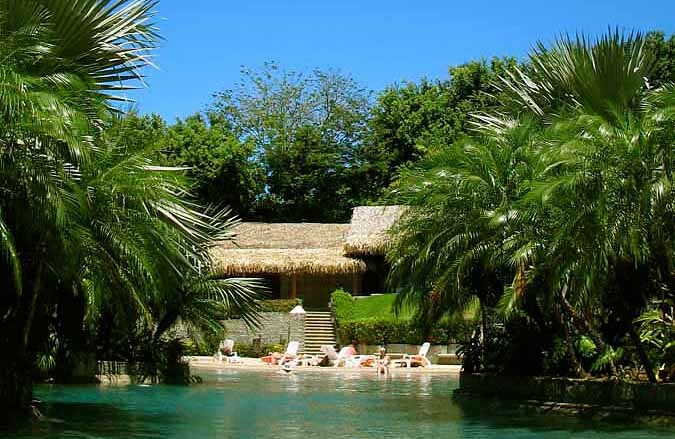 Below your feet lies an exotic tropical garden that surrounds the pool. 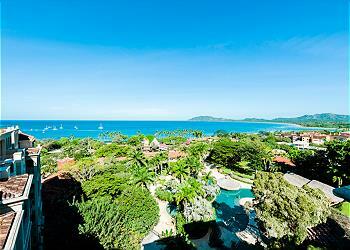 In the near distance, Tamarindo beach, lined by royal palms stretches to meet the La Baula Estuary and National Park. The scene fades away in the distance as sky and sea melt into a kaleidoscope of clouds. On the first level there is a fully equipped state-of-the-art kitchen with beautiful granite counter tops that adjoins the living area. 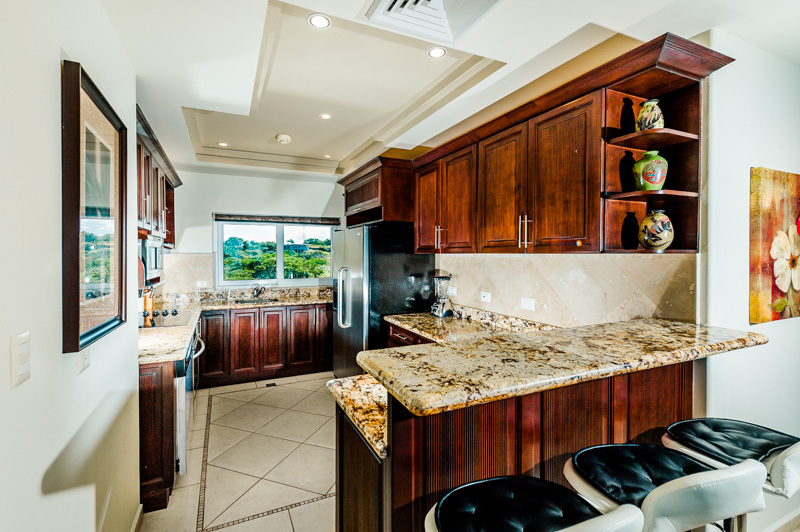 Efficiently compact and practical, the kitchen includes a flattop electric stove, oven, large double-door refrigerator with an ice dispenser, a dishwasher and all the necessary items to create and enjoy your favorite meals. 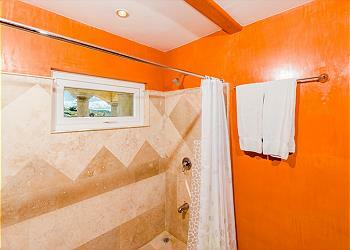 A small and comfortable washroom is located between the kitchen and the main door. 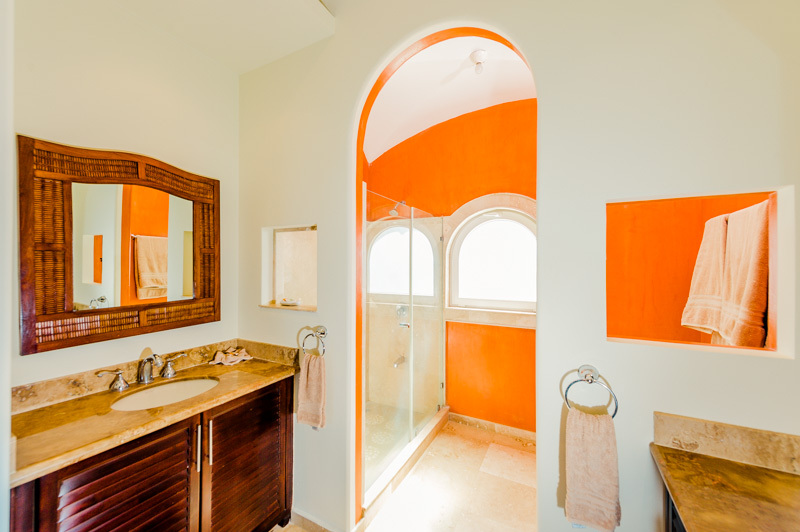 Arched doorways with classic columns lead from the main living area to two bedrooms located on this lower level. 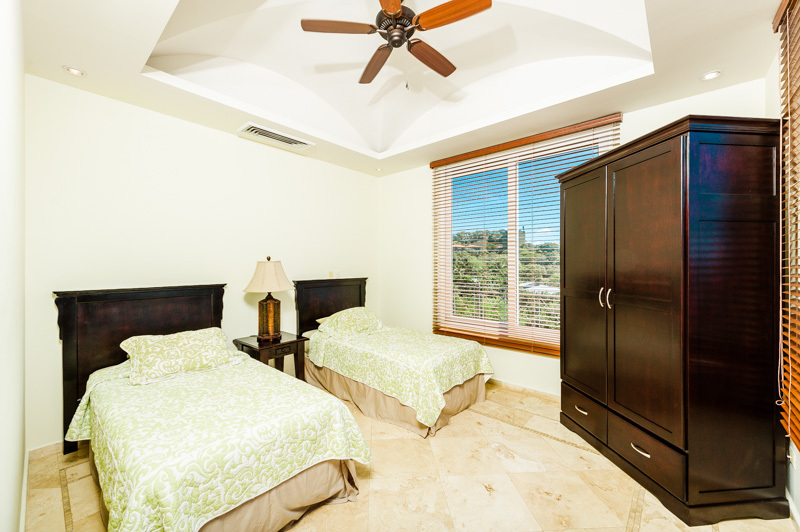 Each room is flooded with natural light, has spacious closets and its own private bath. 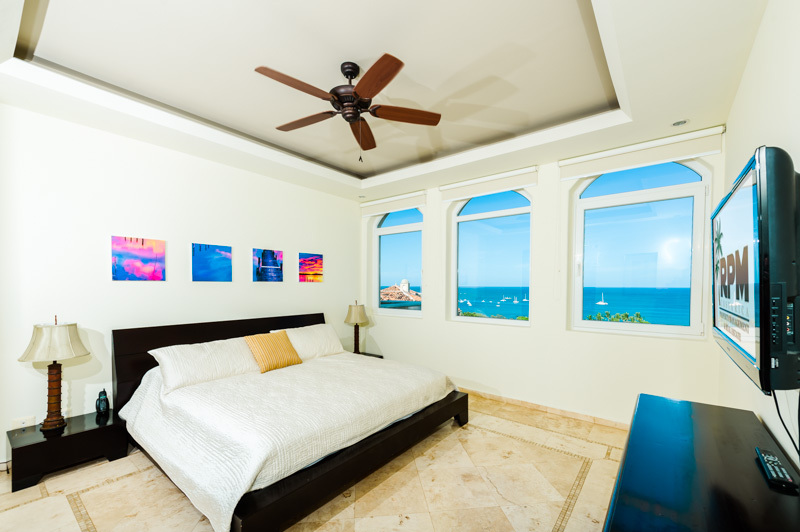 The bedroom located on the front side of the building has two sets of sliding glass doors; one leading to the common terrace and another that opens onto a private patio and a panoramic birds-eye-view. The bedroom on the other side has large windows that survey the rolling hills and coastline to the south. But the most spectacular part of this space is still to come. In the living area a stone staircase spirals up to a second level of true luxury. The height is dizzying and the large windows and glass doors give the feeling of having stepped into the sky instead of a penthouse suite. 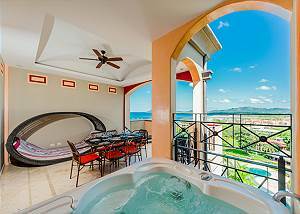 From the ample balcony where the Jacuzzi bubbles, the earth has faded away and you are left only with the sea stretching into infinity, the sound of waves, the brush of the wind. 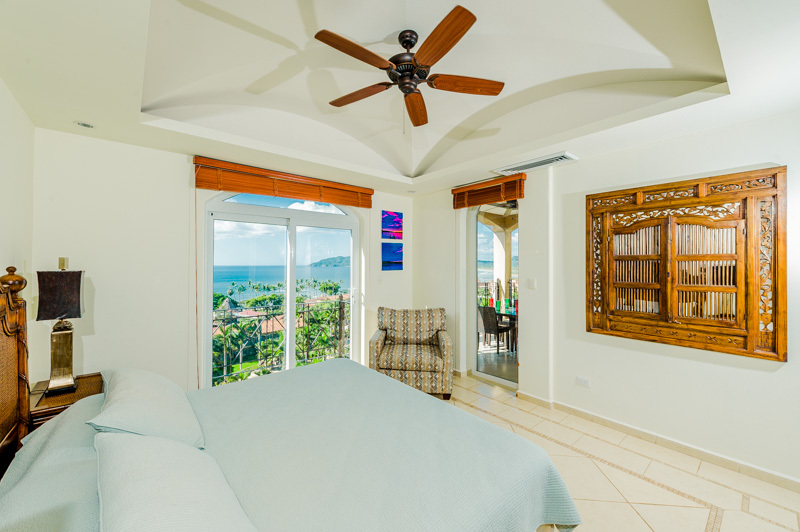 The upstairs has two gorgeous bedrooms and an amazing view of the Tamarindo Bay. A small living area and kitchenette give your family or group extra living space and privacy. An enormous swimming pool of organic design is the center of the garden area and boasts a swim up bar which you won’t want to miss. Across the street an oceanfront restaurant is preparing tropical delicacies to add sweetness and spice to the memories you will carry with you for a lifetime. Response:Thank you so much for the review and I am sorry you had a couple issues occur during your stay. The items have been fixed and we greatly appreciate your flexibility as we worked to get them all fixed. 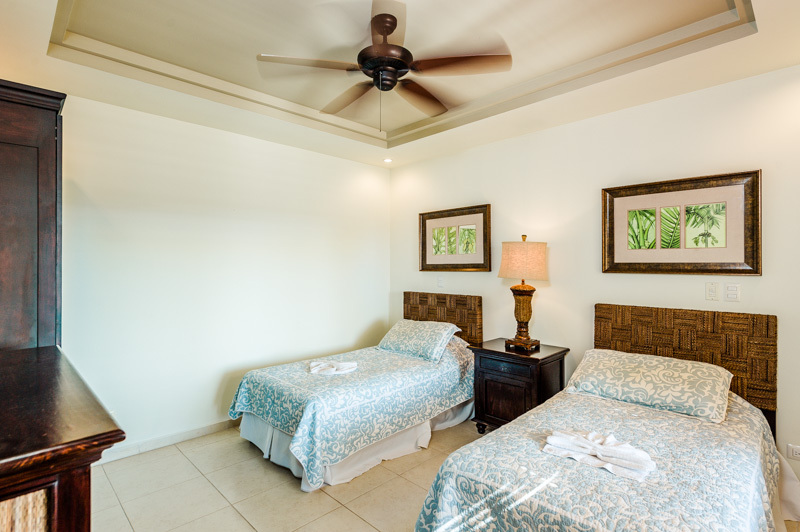 Additional housekeeping is also available should guests want additional days. We have a wide selection of preferences from guests from daily service to no service at all and we try to meet each guests expectations. Please let us know what you desire going forward and we will work with you to make it happen. Management of rental was first class. All amenities were as described.There was plenty of space for all of our party. Air conditioning worked beautifully! The pictures that are online are perfect images of penthouse. 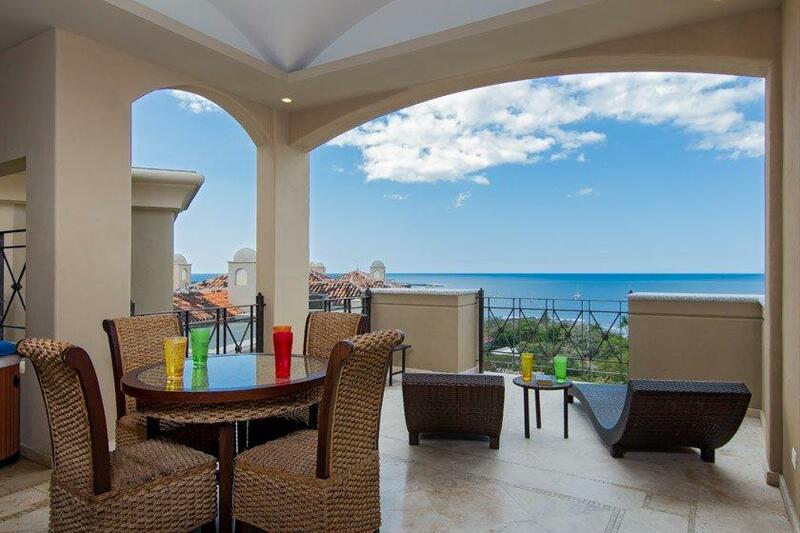 The view from the patio is breath taking! The management company was top of the line. 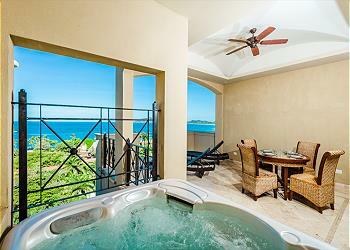 The location is perfect from a stay in Tamarindo with out a rental car. 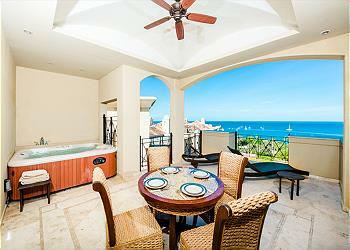 Less than 3 minutes Walking distance from grocery store and beach. Would stay I this penthouse again! 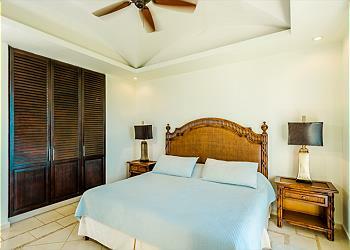 Excellent place for your vacations on Tamarindo, everything we need was a walking distance. 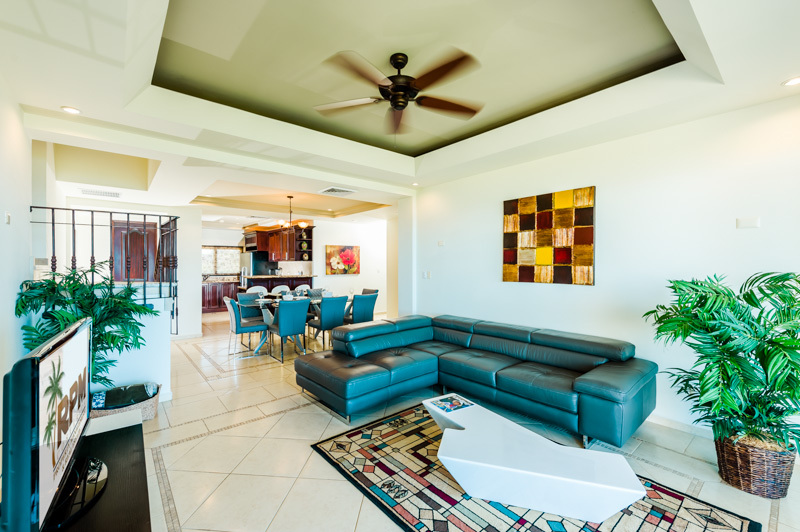 The condo is big with all the facilities you need. If I make a return trip to Tamarindo, this would be my absolute first choice. 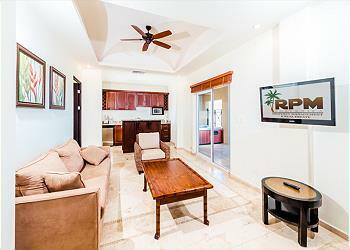 Great location and rental property was excellent. Nine individuals were comfortable and check in/out was easy. We will continue to use RPM as our rental company. 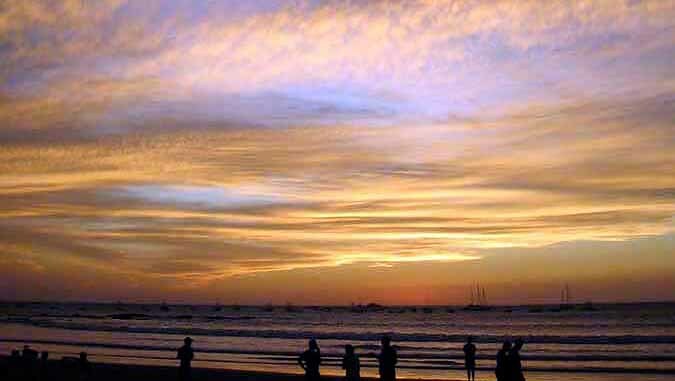 As an American living in Costa Rica, Tamarindo fits all the needs. We have found Tamarindo a safe environment for our family but as always you have to use commone sense !!!! Response:Thank you for the great 5 star review. We are so glad you had a great time. See you again in the near future! Vacation fit for a King! It doesn't get better than this. Our family of five adults, each with his/her own space, in an absolutely gorgeous condo with everything you could ask for or need (except a kitchen spatula! )in the most ideal location imaginable and a breathtaking view. A lovely lady named Maria came by a couple times to clean, which is included in the rental; unbelievable! The only issue we had was two family members taking a fall due to the slick marble/tile floors and stairs. Be careful when wearing flipflops for beach days. The grounds are beautiful and the pool area was superb; especially the swim up bar! We had no need for a vehicle unless we went on an excursion at which time we arranged for travel; easily done across the street at the Diria Hotel. The main "drag" is full of shops, restaurants, bars and grocery markets as well as a bank, Pharmacia, Clinic, Yoga studios and Salon/Spas. There is nothing to want for; everything is within walking distance. In addition, language is no barrier: practically everyone speaks some level of English, most being quite proficient. I would recommend using a credit card for most purchases as the exchange rate can be somewhat challenging when using cash. On our last night there, the entire condominium complex ran out of water, so for a few hours we had to use outside facilities. We called the emergency number on our paperwork and received an immediate response, being assured the matter would be looked into immediately. The problem was with that of he water company and had nothing to do with the management company which provided excellent service anytime we contacted them throughout the entire rental process. Our vacation was better than we could have imagined. Great rental especially for a large group! At first, we wanted to stay directly on the beach. In fact, we only stayed in this unit 3 nights then moved to a house directly in the beach. But this apartment, the amaaazing lagoon pool, was way better than the house. It was a 2 min walk to the beach. And it was in the center of everything!! A 5 min walk to the best surf spot (the mouth of the river). We will absolutely be staying here again. I have only one complaint : we were going with babies and had planned to put the babies in ttwo of the bathrooms. I specifically asked if there was a/c in the bathrooms before booking and I was assured that there was -- and there was NOT! It effected my expectations and, as a result, one of the adults had to sleep on a sofa so the babies clue be in their own bedroom. Not a big deal, just annoys me to be given inaccurate information. Response:Thank you for the review and so glad you had a great time. I do apologize about the miss-information on the A/C. The unit is on a central A/C but you are right that there are not air vents in the bathroom. We will be more clear in the future and look forward to seeing you again. with excellent facilities in Hotel Diria. Recommend highly. The condo was beautiful and in a perfect location. The beach was across the street and restaurants/bars were all in walking distance. 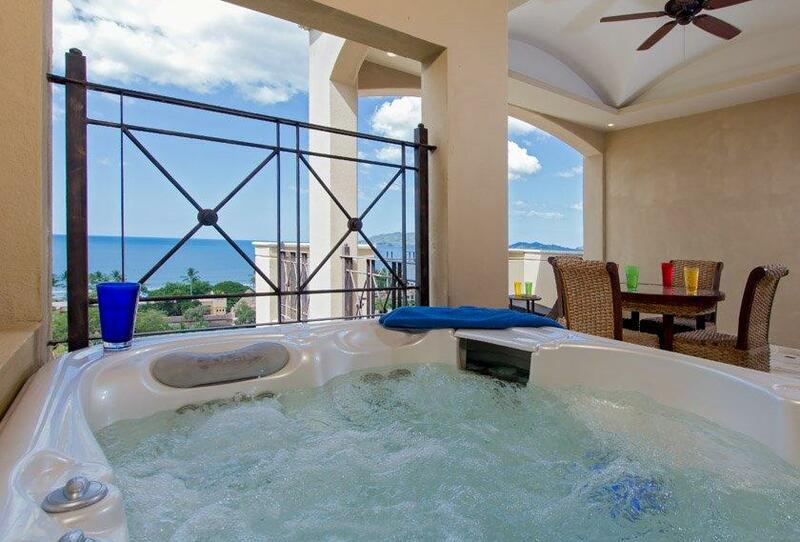 Our only complaint was that the hot tub in the condo did not work. We called management about 4 times throughout our stay to report the issue and they kept promising that maintenance would pass by. However, no one ever came to fix it. Besides that, it truly was a great stay! Absolutely amazing views!! Clean and safe property. Rpm was extremely accomodating. Everyone was very impressed with our accomodations. One of our greatest vacations ever. By far one of the most amazing views from every angle of this penthouse! 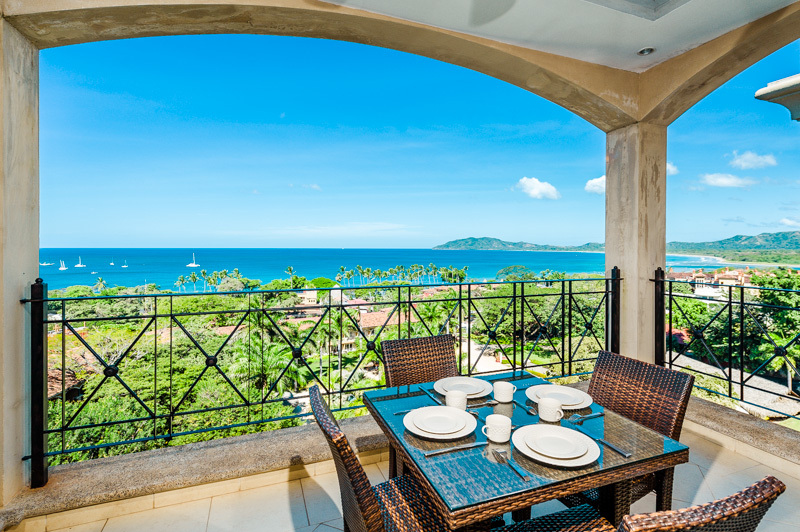 I have had the pleasure of staying at other condos in Tamarindo, Costa Rica, but this penthouse has surpassed all other condos in the area. The pictures do not do this condo justice. Must see to believe. I would highly recommend this condo without hesitation! Response:So glad you enjoyed your time. I agree with you! Please come down and visit again. Una vista maravillosa, ubicado en un lugar seguro y central con lo necesario alrededor. Son las playas mas lindas que he visitado hasta ahora en Costa Rica. Espero muy pronto regresar cpn mi familia a este lindo sitio. I really enjoyed staying at Matapalo 701. The views from the upstairs studio were amazing. The condo was very clean and well appointed. It was also very convenient to have access to the Diria Resort pools and grounds. We loved the location and everything about the condo. We enjoyed our stay immensely. We would not hesitate to rent the unit again. Very happy! Kids loved the pool and beach access. 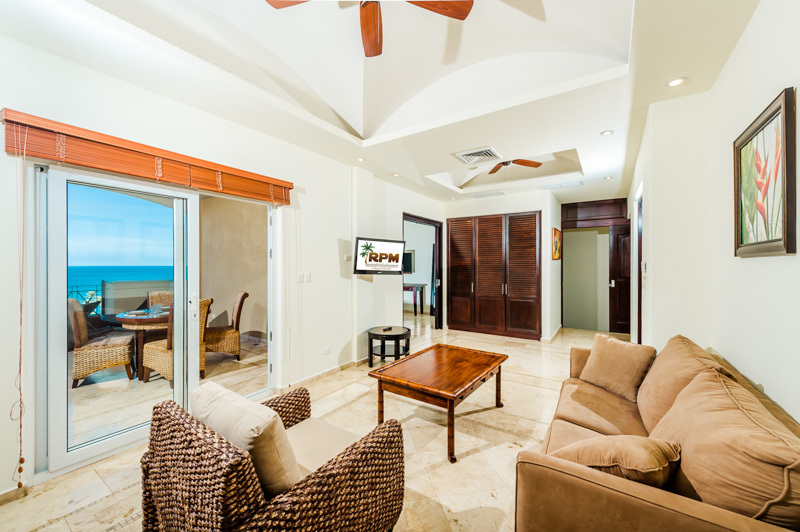 This condo is in a perfect location for Tamarindo, across from the beach, very close to restaurants and grocery stores, and a fantastic pool in the common area. Having the separate master bedroom upstairs was ideal for my son, daughter-in-law and their 1 year old. They were able to have some time alone and a quiet place for naps. The 2 bedrooms on the main floor were very adequate. Our only complaint is that the dining table and chairs inside and out on the patio accommodated only 4 instead of 6 people. The living room should have been set up for 6 people also. We had to haul chairs from upstairs in order to all sit around a table. The dishes, cookware and utensils in the kitchen were adequate for us to prepare breakfasts and lunches every day. RPM is an excellent management company. We have dealt with them in the past and will continue to do so again. Having them arrange a van to and from the airport makes transportation to and from the condo very convenient. They even printed out our boarding passes on our return. The new condos are fabulous! Location perfect. Lock box had issues but management company fixed right away. Well worth the money and the extra (third) bedroom doubles the square footage so it's worth it! Will definately return! We loved everything about it except the mattresses!! It was really enjoyable to stay in this condo. Plenty of room, perfect location, and spotless! Only thing is we were short of beach towels. 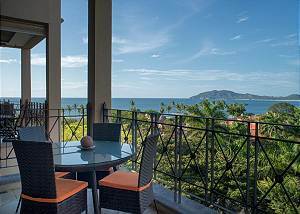 Beautiful condo in the heart of Tamarindo. Great views, pool was nice, and the beach just one block away. The $30 minute massage on the beach for $10 might have been the highlight! Can't wait to go back. The condo was amazing. Plenty of room for our family of 4. 3 BR 3 1/2 bathrooms, 2 terraces with amazing views of Playa Tamarindo and Playa Grande. Pool was incredible. Location was central to everything. Everything was clean and modern.